Affordable Low and High-Rise Honeycomb Housing: The Sungai Buloh Lepers’ Settlement: Malaysia’s first Garden City? 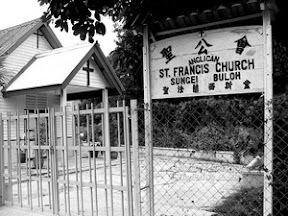 The Sungai Buloh Lepers’ Settlement: Malaysia’s first Garden City? 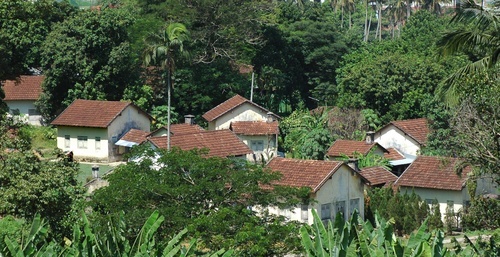 "In 1930, a lush valley 25 kilometers from Kuala Lumpur became the largest leprosy colony in the British Commonwealth. 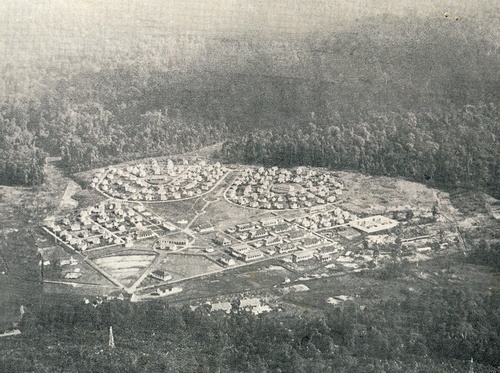 The Sungai Buloh Settlement was constructed in the wake of the 1926 Leper Enactment Act, which required the segregation and treatment of those with the disease. The idea was to create a self-contained community where patients could live in humane surroundings while under medical supervision." 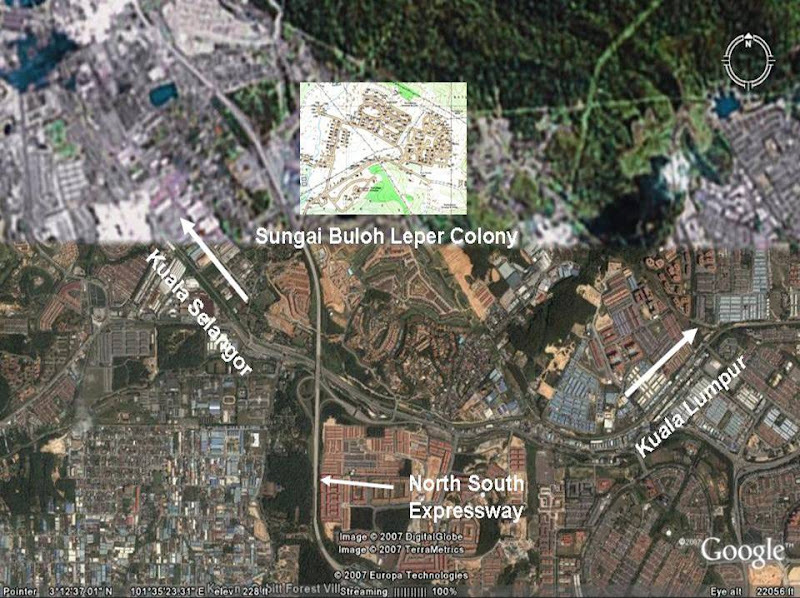 Lim Yong Long, an architectural researcher from Taylor’s College in Petaling Jaya, thinks the leper’s colony could be the first settlement in the country that was designed according to “garden city” planning principles. Charles Crompton Reade, town planning advisor to the Government of Federal Malay States from 1926 to 1930 designed it with clear zoning of housing, central park, social facilities, treatment and green belt and incorporated the idea of self-sustainability with its own water source, agriculture land, and other town amenities. 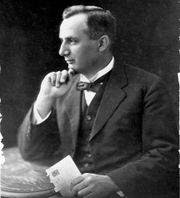 Born in New Zealand in 1880, Reade was a major figure in disseminating Garden City ideas in the Australia and Malaysia. Reade saw the evils of inner city slums while working as a journalist in England and began writing of the need for improved town planning, becoming active in the Garden Cities and Town Planning Association of Great Britain, of which he was acting-secretary and editor for its magazine in 1913. South Australia appointed Reade as a town planning adviser in 1916 and later he became its first official Town Planner until 1920. 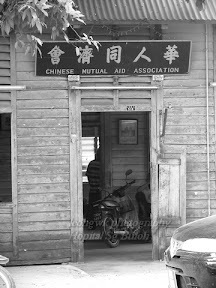 Reade then left Australia for Malaya, establishing a town planning department in 1921. 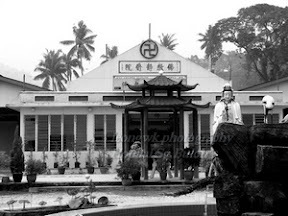 Besides the lepers' colony, he also planned the government quarters and Jalan Imbi in Kuala Lumpur and Kuala Kubu Baru, new town north of the city. "In the planned colony, the occupants lived in virtual isolation from the outside world for almost four decades. 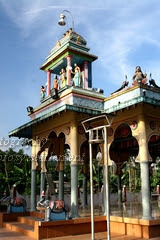 Brought together by a common disease, this community was a melting pot of different races, cultures, and nationalities." "The leprosarium had its own rules and regulations, its own currency, school, places of worship, social clubs, fire brigade, police force and a prison too. 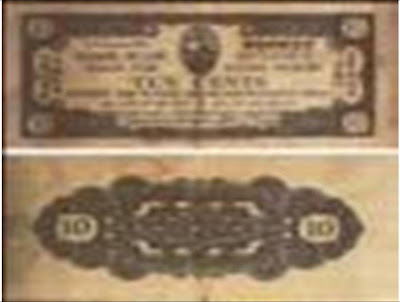 At one time, the colony even had its own currency!" "Over time, Sungai Buloh has been transformed. With the implementation of the national leprosy control program in 1969, the emergence of an effective cure for leprosy in the 1980s and the ageing of the resident population, a way of life known only to a few is gradually being obliterated. Now Sungai Buloh is better known for flowers and plants rather than with leprosy, as commercial nurseries thrive there." 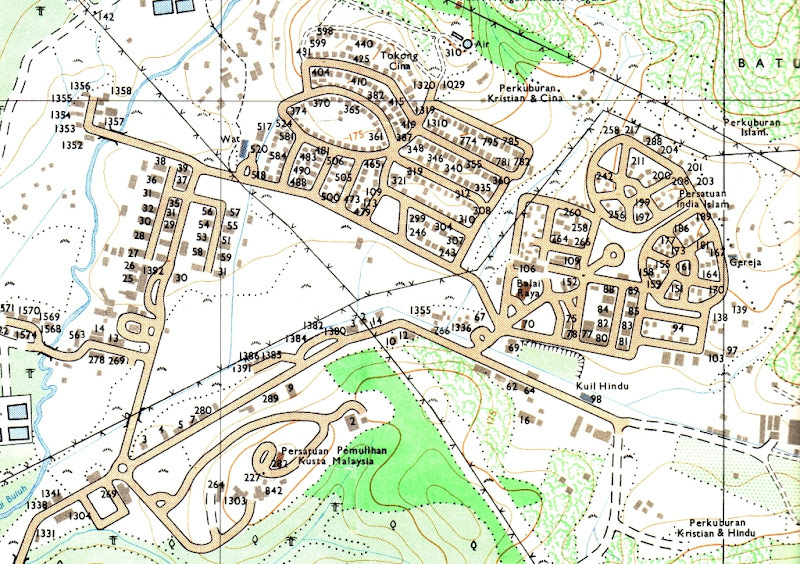 "There are under 400 inhabitants of Sungai Buloh, ranging in age from their 40s to their 90s. Many are too old or infirm to live elsewhere. Every inch of spare land, it seems, is given over to cultivating flowers, trees and turf. Commercial gardening — a rehabilitation program suggested by a past medical superintendent — has become big business, and is attracting an influx of outsiders and immigrants." Pushing Garden City principles was not easy; there was great resistance from land-owners and senior administrators. Read moved to Northern Rhodesia in 1929. Sadly, he took his own life in South Africa in 1933, only nine days after becoming Chief Planning Officer of Witwatersrand. Wow that was a great post! Beautiful pictures, disheartening story! Very well reported though! Thank you for sharing that! I can't imagine being forced to live in a quarenteened area! I think that would drive me banana's! Well take care friend! I reall like your blog! I found it via my friends Kyle and Svetlania's blog Window's To Russia! Love your site! I will be back soon to see what's new! Thanks Barrett. But I think humans will often adapt and even grow to love even the most difficult environment. I enjoy Kyle and Svetlania's blog Window's To Russia too!